Mosquito net for PVC window is the best solution to protect the areas not only from insects, street trash, dust and soot, but also from possible falling out of pets (in order to avoid such cases, you can install the special net). Installation of mosquito nets for a country house is especially important, it is an eco – friendly way to keep the premises free of insects, which are usually a lot if the countryside. As long as mankind exists, exactly the same the same time it struggles with pesky insects. Ventilation during hot sunny day is the only salvation in summer but no one wants to be bitten by mosquitoes and other insects. The most widespread protection against insects is the mosquito net. There are several types of mosquito nets in the market. Removable frame mosquito net – today is a classic system of protection against insects. Frame mosquito net is an aluminum frame and net stretched on it. This is the most common type of mosquito nets. 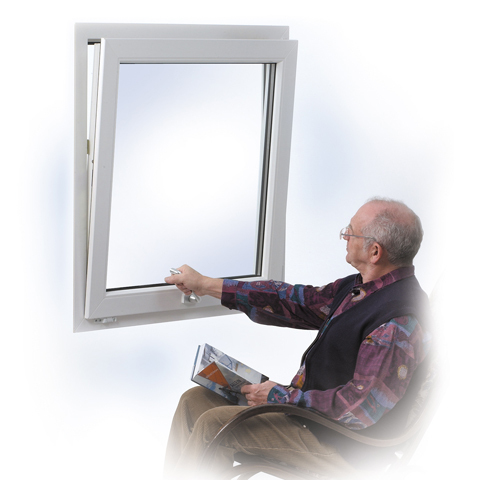 Due to its simplicity, low cost and ease of use, it can be installed on almost all windows. This type of net has sufficient rigidity and for big size windows mosquito net can be strengthened with an additional impost. Such net is usually installed when there is no need to open them, mostly on windows. It can be fixed or removable mosquito net. 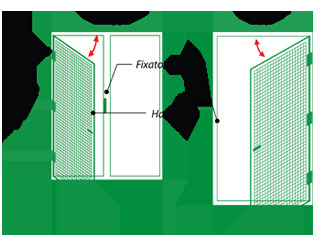 Sliding mosquito net (frame) is similar to a conventional frame-based nets characterized by the addition of rollers in the lower part of the frame profile and is used mainly in sliding windows and doors. Thanks to the rollers, mosquito net can be easily moved to any opened or shifted sash. Roller mosquito nets. The main feature of the roller mosquito net is the ability to twist the net in the cassette located above the net to open the window opening fully if needed. These nets can be used for windows and doors. 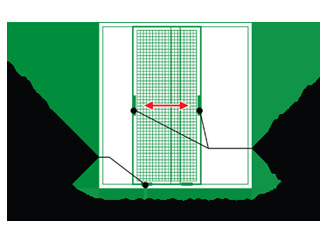 When twisting, the mesh moves on rails and is lowered thereon by the load. The main advantage is a fast twisting to open the window opening without removing the entire structure. Also there is no need to remove the net when it is not needed, it can be just twisted into a roll. Pleated mosquito nets can completely close the window of almost any shape. Pleated net resembles an accordion. 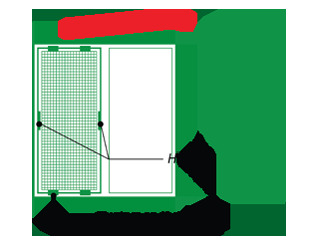 Fold's step is usually equal to one centimeter which creates tremendous opportunities for application of pleated mosquito nets. They are very functional, the mesh can be gathered up to free the opening. Pleated net can cover huge openings, width of several meters. The net in this kind of systems made of special plastic. Turn mosquito net is installed on a door (window) openings usually a balcony or a front door in a country house. In fact it is a frame grid, but made of a more rigid profile and fixed with hinges, allowing easy access opening. For easy use are made extra fittings – latches and handles. This kind of net is significantly more expensive than window frame net. Care of net is very simple: fiberglass and aluminum net profiles are easy to clean from dirt, usually cleaning make twice a year in spring and autumn. 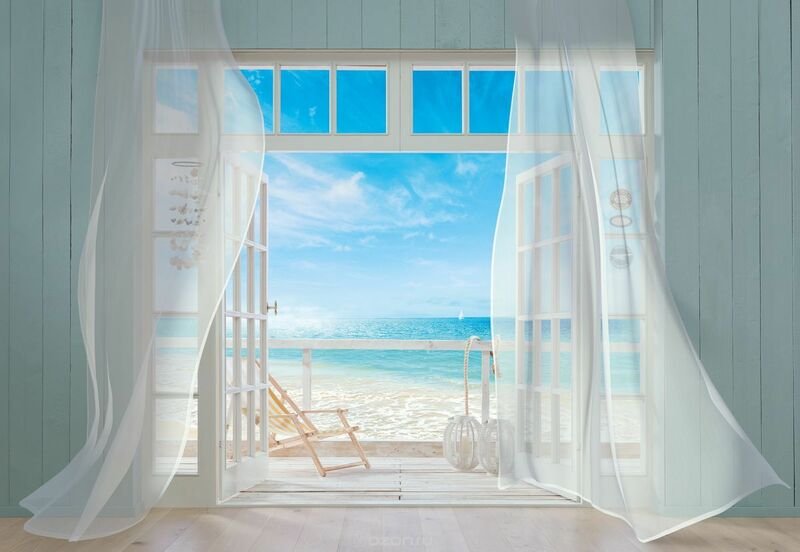 To make order for mosquito net for uPVC window or to deal with your request or to buy, please contact to local "Eco House" suppliers in your area: Alexandria, Port Said, Damietta, Suez, Ismailia, Sharm El Sheikh, El Gouna, Hurghada, Tanta, Mansoura, Safaga, Marsa Alam, Kena, Meet Ghamr, Kafr El Sheykh, Assiut.